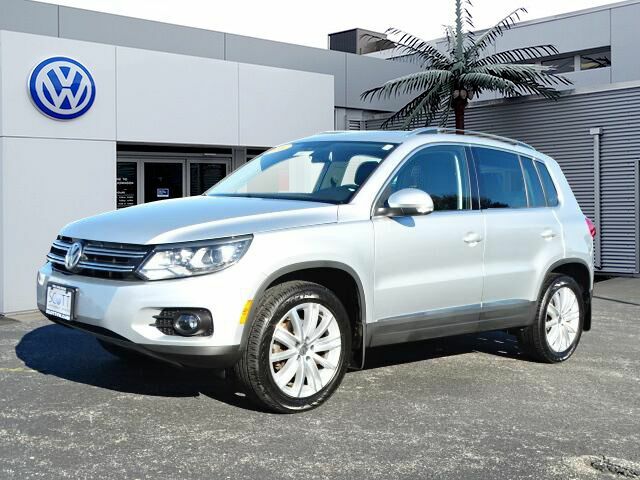 AWD, Navigation, Bluetooth, This 2016 Volkswagen Tiguan SE, has a great Reflex Silver Metallic exterior, and a clean Charcoal Black interior! Leather Steering Wheel Satellite Radio, Steering Wheel Controls, Sunroof/Moonroof, AM/FM Radio ABS Brakes Satellite Radio Call to confirm availability and schedule a no-obligation test drive! We are located at 777 Taunton Ave, East Providence, RI 02914.